Heavy duty sports equipment supply, installation and maintenance services. 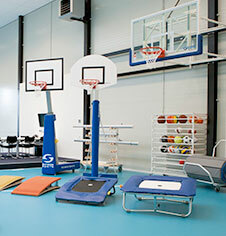 Commercial and educational PE facilities capital equipment provision. Providing manufactured sports equipment apparatus, meeting professional standards of design, function, build quality and safety. Nationwide Chas accredited service. Quality products & professional service. 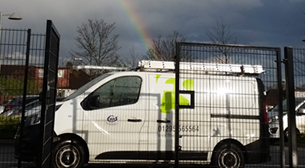 Specialists in professional, public use and educational specification sports equipment supply, maintenance, installation and construction services. Accredited for your peace of mind. IOSH & CHAS certified nationwide sports equipment installation service. 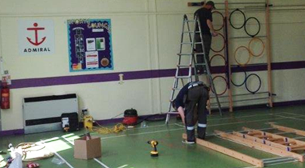 Safety and annual PE and gymnasium equipment servicing for leisure centres, sports clubs, schools, & universities. Enhanced DBS / CRB checked on-site service staff for schools. Suppliers for schools, local authorities, public use, associations, sports & leisure facilities. 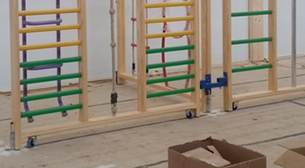 Sample case studies of sports installation projects undertaken for previous clients. University of Warwickshire. Outdoor triple wicket ECB cricket practice facility. YMCA Manchester. Senior wall mounted folding basketball goal equipment installation. HM Prison Service. The Police Service of Northern Ireland. The Metropolitan Police. Greater Manchester Police. The Royal Engineers. 3rd Parachute Regiment. Royal Navy. EWS. Royal Marines. The NHS. Forrest Health Care. Anchor Homes. Birmingham City Council. Lancashire County Council. St Martins College. Eton Senior College. Stoneyhurst International School. Withnell Fold CC. Preton Biset CC. Ashton Under Hill CC. Wiston Parish CC. Pocklington CC. Rawden CC. Bassingbourne CC. Rolleston CC. Liskard CC. Commercial PE sports equipment safety servicing for centres, schools and colleges. Annual inspections ensure your gym equipment meets the recommended safety standards of the the Association for Physical Education. 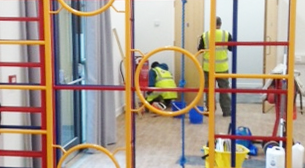 We can offer contract or single serivice maintenance for schools, univerisites and leisure centres. Read more. A fully comprehensive service from a high quality product selection with lots of option choices & professional equipment installation..